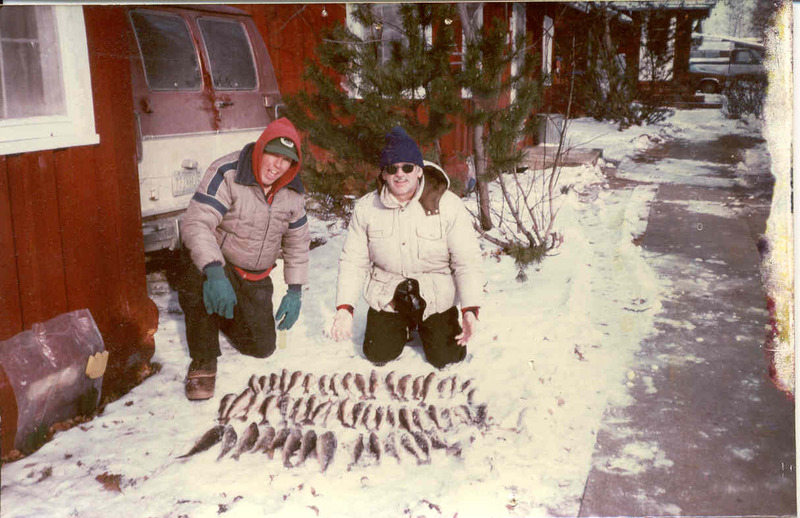 Some of the best ice fishing in the United States can be found on Lake of the Woods. 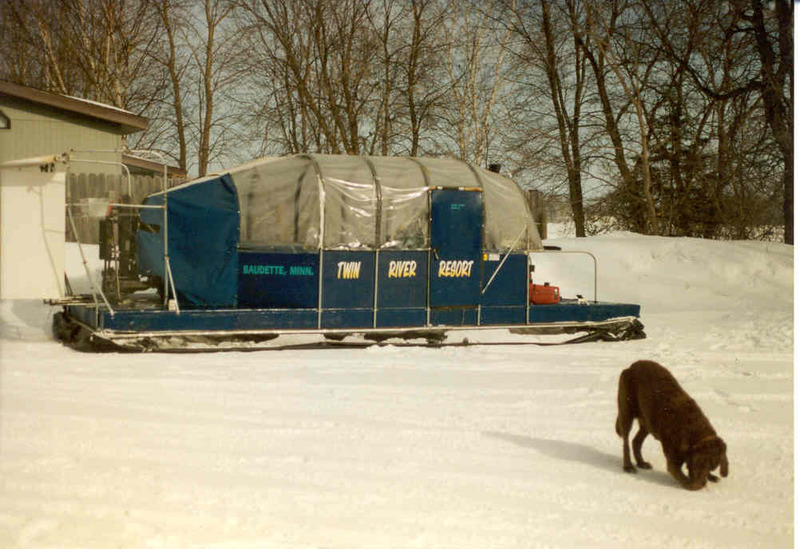 With heated ice houses and plowed access Twin River Resort is a great place to stay warm and go after the big ones when it's cold outside. 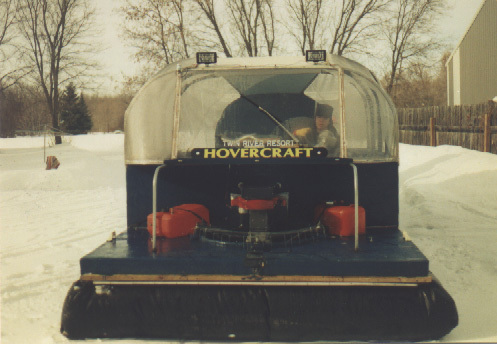 Twin River Resort also has hovercraft service for the times when fishing is great but there isn't enough ice for a car or truck!